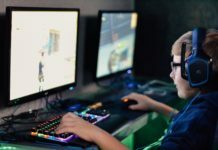 If you’re one of those kids, who’s childhood caught the times of brick-like controllers, old tube TVs and fights against your own father for the console – you probably might feel nostalgic from time to time about those retro-games, such as Mario, Atari Pong, Zuma and etc. Of course, today some people might look awry at those freaks, who still play on 8-bit consoles; but a video slot geek today doesn’t evoke any surprise at all. 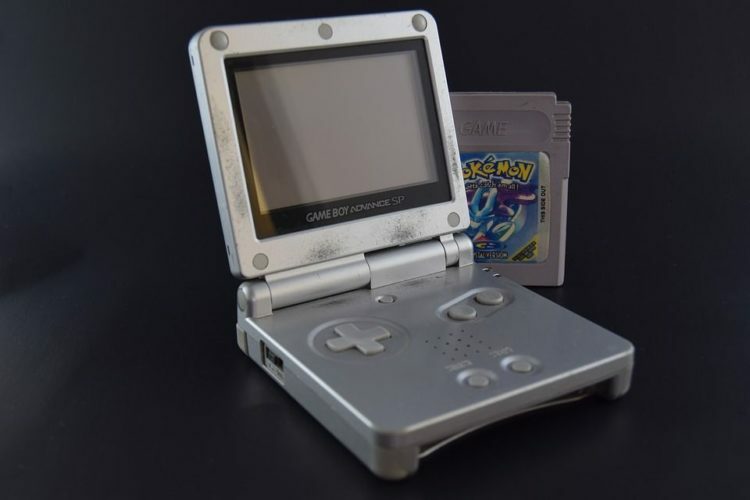 In this article, you’ll find out general information about several video slots, which took after previously fashionable console games, and also about modern games designed in the 8-bit console style. By the way, some of them are available for free play both in practice and real money modes (with the help of no deposit casino bonuses). Ultimate list of such offers is available at http://casinoglobal.info/ web site. 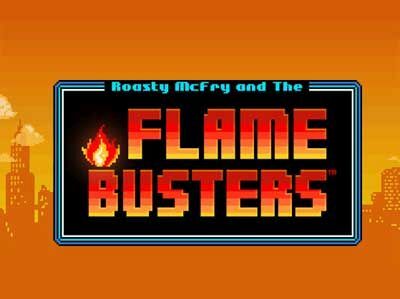 The full official title of the first video slot from the list is “Roasy McFry and The Flame Busters”; the game is the intellectual property of Thunderkick. Basically, this slot is not based on any retro game, but got on the list thanks to its unique 8-bit design and storyline: the game is dedicated to the fire brigade, which fights severe blaze in the tower block. 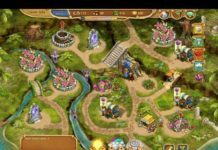 The video slot’s reeland includes 243 paylines, just like many other modern online casino games. The bet range varies from 0,20 to 200 coins, which is a very good both for high-rollers and inexperienced players. Moreover, providing that lady luck is smiling on you, you can trigger the bonus game which will reward you with several free spins. All in all, the game is quite standard, but it’s mostly aimed at Nintendo geeks and devotees. 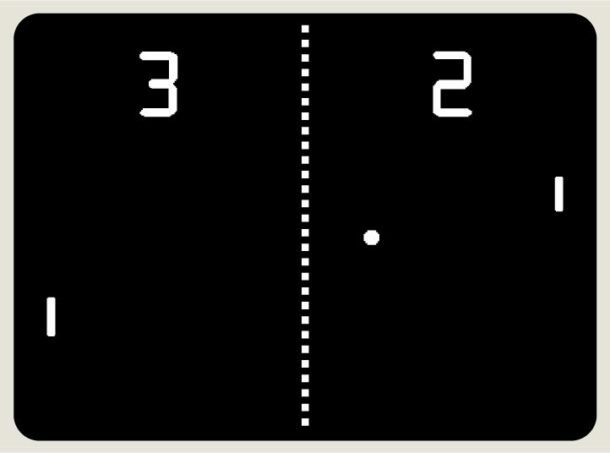 Atari Pong is a primitive table tennis simulator, created in 1972. After it was adapted for home consoles, Atari Pong became so popular, that everybody heard about it at least once and every pupil could get it for Christmas. Today this game is somewhat out of date, however, Pariplay studio decided to adjust Pong for online casinos and released the same named video slot, which soon delivered solid benefits. One of the interesting features of the following video slot is the Wild symbol on reel 3. 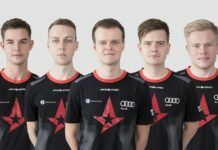 This symbol is fixed, which means that your chances to win increase. 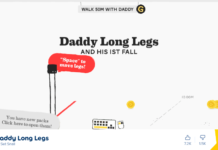 In addition, Wild symbols trigger bonus game, which looks exactly like the original 1972 Pong. The following video slot, just like the previous one, only resembles retro games in style and theme, but is not actually based on any of them. The game translates the atmosphere of those times, when games on black-and-white TVs were considered the best entertainment of all. 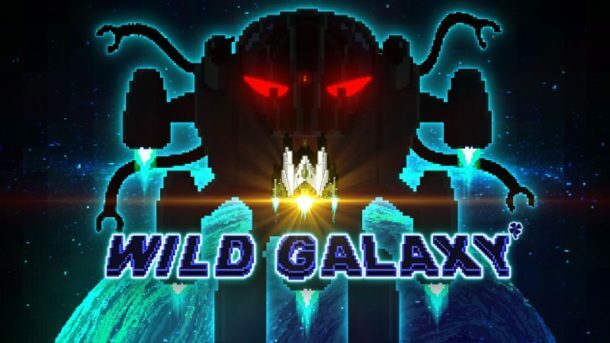 Wild Galaxy is the creation of Booongo company, designed as a classic space shooter under the guise of “enemies come closer – shoot them”. The ambient sound will take you back to the childhood and evoke the same fascinating emotions. Wild Galaxy video slot offers several bonus games and as for the rest, it is the same old good classic video slot. Generally speaking, this is a perfect game for those, who value copter games of the 20th century. There’s another video slot, dedicated to the space theme. 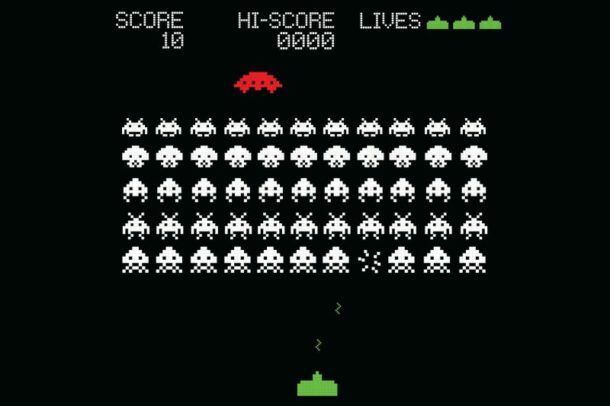 You’re the captain of the space ship and you need to shoot enemies and get huge wins. The video slot incorporates 5 reels and 10 bet lines, which is definitely a major shortcoming if comparing to other modern games. 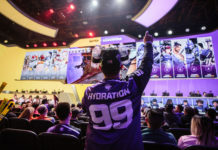 However, the game’s developer, which is Playtech Company, decided to focus on the nostalgic feelings of users, rather than on creating the best video slot in the world. So, those, who appreciate retro games will definitely fall for this game. 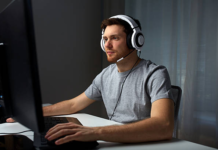 All the above-mentioned games are initially aimed on two things: let players have a great real money game experience and also feel nostalgic about past times. Remember, when these games where popular, everybody were delighted about each new release despite poor visual effects or confusing gameplay. Today, you play video slots, designed after 8-bit games and reminisce about old times.